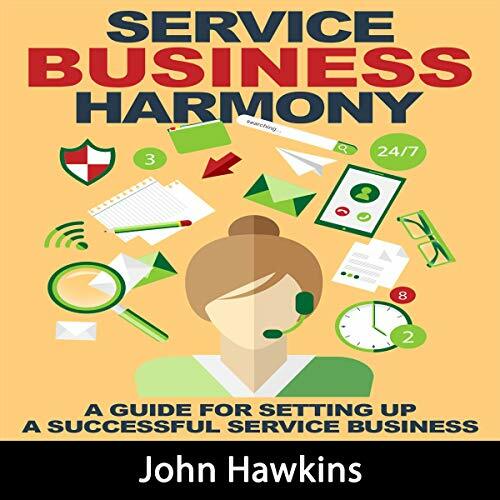 A guide for setting up a successful service business! Most businesses are divided into two distinctive categories, which are the product-based business and the service-based business. Understanding the difference will give the potential business owner a better overview of what is expected from these two very different styles. Get all the info you need here. Although there are exceptions where both entities are entwined into one, most basics of the business is built around one unifying category so that the intentions and goals are clearly and visibly set.